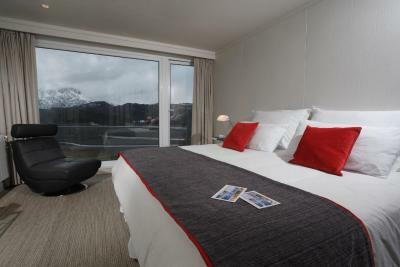 Lock in a great price for Hotel Lago Grey - rated 8.7 by recent guests. The lounge area had an amazing view and comfortable seating. 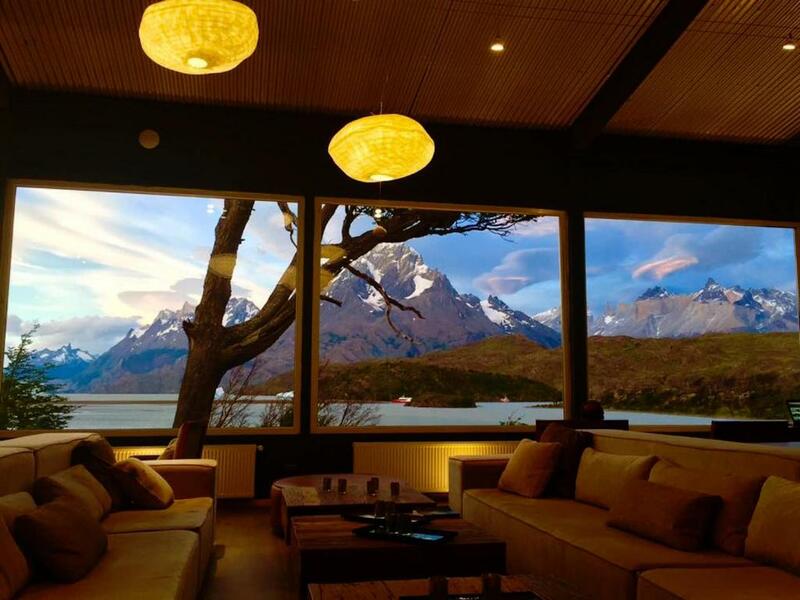 The views from the bar in unmatched. 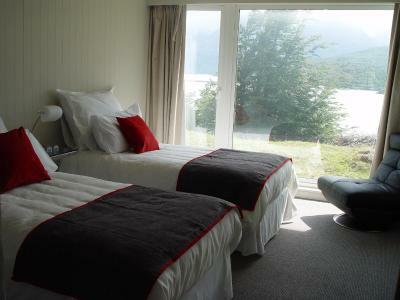 It is fantastic, you are right at the lake and the view is jaw dropping. The food is decent. 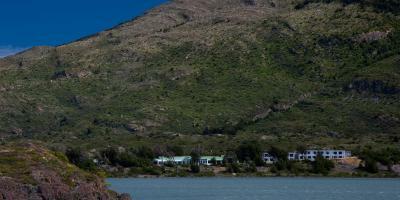 You have the convenience of taking the catamaran / starting a few trails right from your hotel. Our room was lovely, very comfortable and a great view. The staff were incredibly friendly and helpful. The location is stunnig. 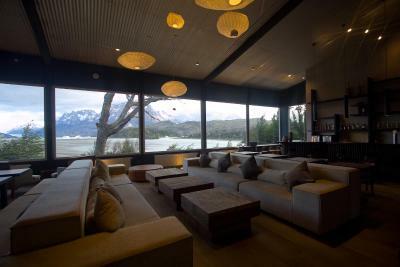 You have an amazing view over der Lago Grey. The beds were very good. So is the breakfast. 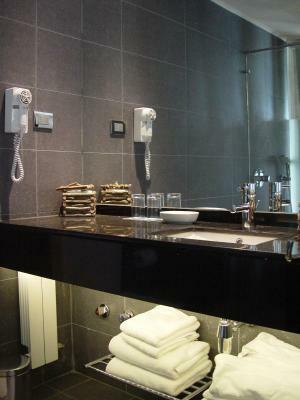 The bathroom has a nice shower. Location is not central in the park but incredible beautiful. 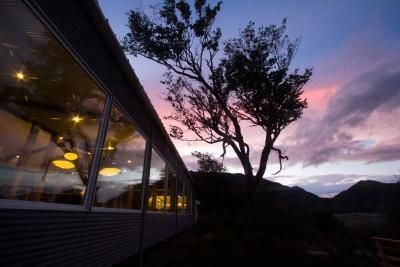 Situated right at a lake and at the foot of the mountain. Dinner was good, breakfast excellent. 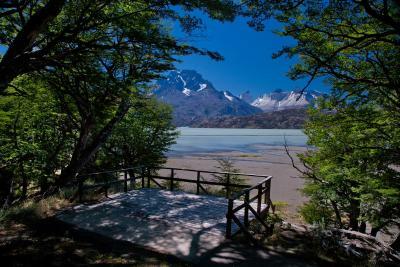 Stunning views from the public areas, and in a lovely part of the Torres del Paine National Park. 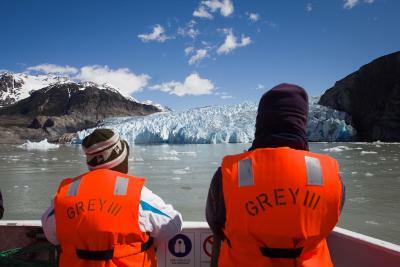 The location is great to access the Gray Glacier easily. The free drink for each guest is awesome! The staff can speak fluent English and are always ready to help. 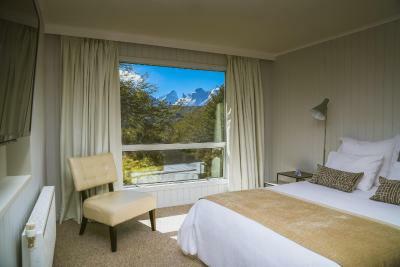 Located in Torres del Paine, Hotel Lago Grey offers accommodations where guests can enjoy rooms with large windows overlooking Grey Lake or the forests. Free WiFi access is available. 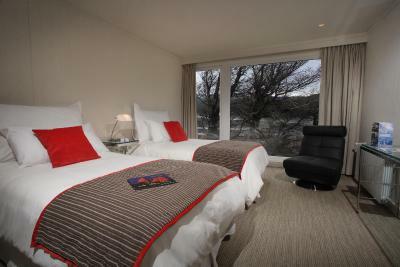 Rooms here are all fitted with heating, private en suite bathroom and satellite television. 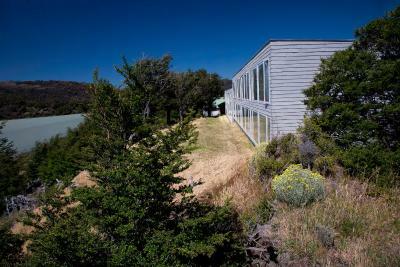 Additionally, they offer great garden, mountain or lake views. 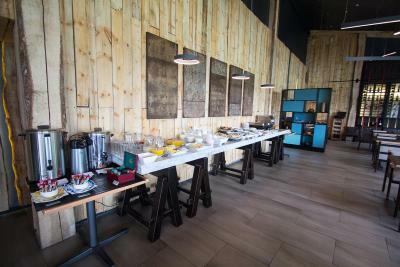 At Hotel Lago Grey guests will find an ample complimentary buffet breakfast. 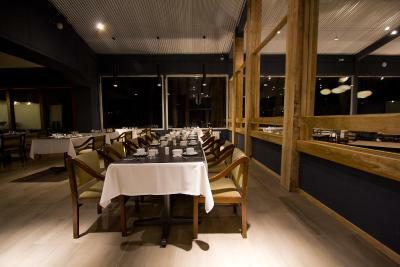 There is an on-site restaurant and a bar. 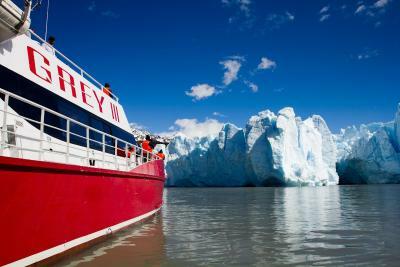 Different activities can be enjoyed, including navigation to the Grey Glacier for a fee. 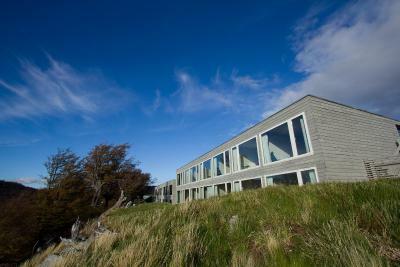 The hotel is located a 5-hour drive from Punta Arenas. Shuttle services for guests can be arranged in advance for an extra fee. Free public parking is available onsite. 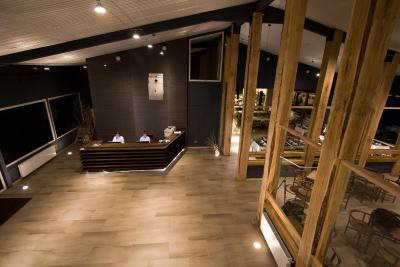 Hotel Lago Grey has been welcoming Booking.com guests since 17 Jan 2011. 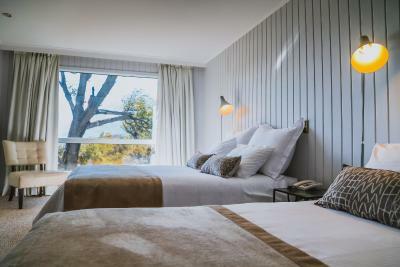 When would you like to stay at Hotel Lago Grey? 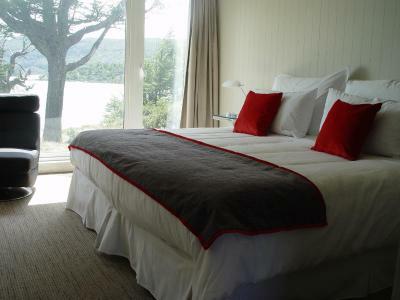 This spacious room features a private bathroom and a panoramic views of Grey Lake. 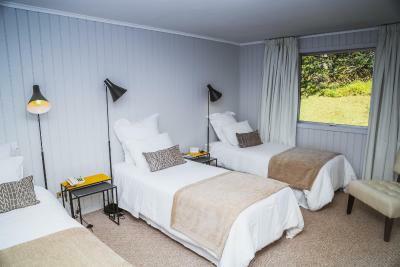 This room features heating, free WiFi access, telephone, and panoramic views of the forest. 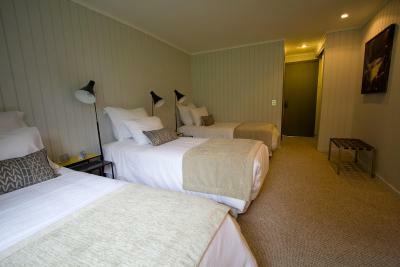 Features heating, free WiFi and a safety deposit box. - Buffet breakfast, lunch or packed lunch, and dinner at the hotel. 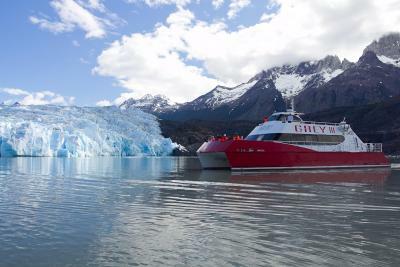 - Private shuttles from and to Punta Arenas, Puerto Natales or Cerro Castillo. 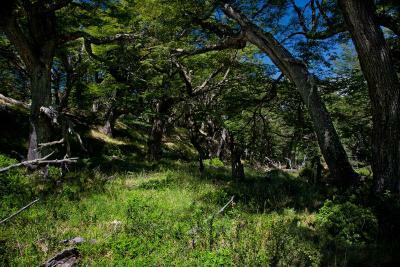 - Entrance tickets to "Cueva del Milodón" (available only for guests coming from Puerto Natales or Punta Arenas. 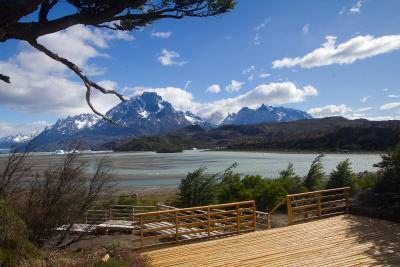 - Entrance ticket to Torres del Paine National Park. - Open bar (local wine, beer and national drinks). 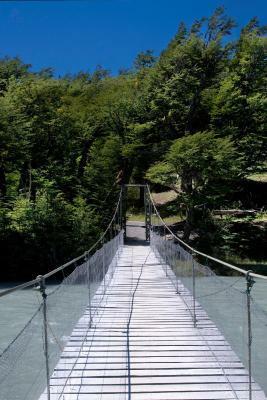 - Excursions with a tour guide (English and Spanish). - Wi-Fi in the common areas. House rules Hotel Lago Grey takes special requests - add in the next step! Hotel Lago Grey accepts these cards and reserves the right to temporarily hold an amount prior to arrival. 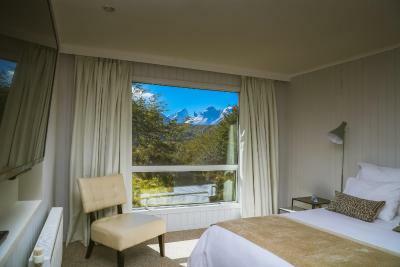 The property recommends getting a travel insurance, as the hotel is not responsible for refunds due to climate conditions, problems with roads, travel connection issues, or any other third party issue. Guests are advised to book their excursions and tours as soon as they book an All Inclusive room. Note that all tours are subject to weather conditions. Please inform Hotel Lago Grey in advance of your expected arrival time. You can use the Special Requests box when booking, or contact the property directly with the contact details provided in your confirmation. 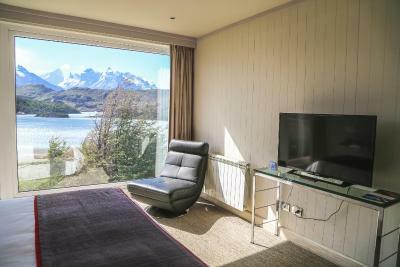 Location, view (mountains, lake, iceberg- all in one), perfection - aka luxury. Best breakfast we had in Chile. 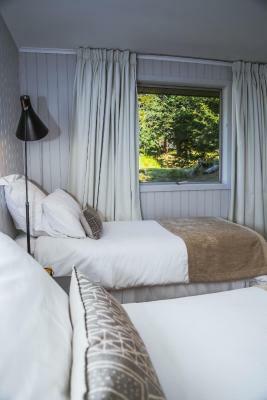 Incredible boutique hotel. Amazing restaurant and bar. Loved our stay at grey! When we first time entered to our room room was clean but buth was covered with long black hairs left by previous guests. The glass shower in bathroom was not working well. Water sprayed all over bathroom floor. If items there were cheaper. Breakfast and view were amazing. We took the ferry to start the W trek from West to East. The ferry didn't leave until 10am, meaning we didn't start hiking until 11am. For hikers staying here, I'd recommend the hotel adds an 8am ferry. We also had to pay for the full excursion when we got off at the first stop. The views from this hotel were unbelievable. Breakfast in the morning was delicious. The staff was accomodating. The beds were comfortable. Best accommodations within the park that we stayed in. Dinner was good, but be prepared to spend more since you're in the park. Convenenient location to the boat to get to the W trek. Pricey, with few options for transport to hotel. Hotel staff was helpful in arranging third-party transport options. Location and incredible view. Bar surprisingly affordable PLUS free welcome drink. Solid breakfast despite mixed reviews online. 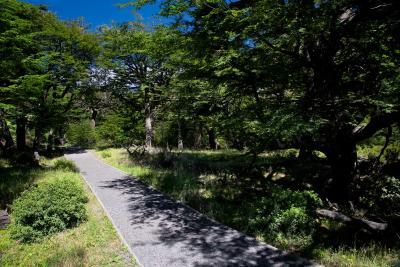 A trove of hiking trails surround the hotel and make for easy and refreshing walking. 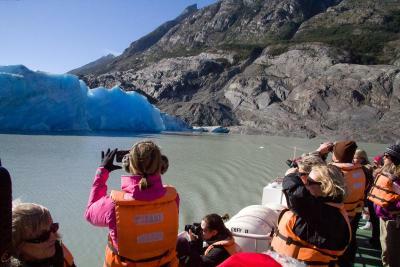 Make sure to walk across suspect bridge to view the glacier. The value for money is very very poor. 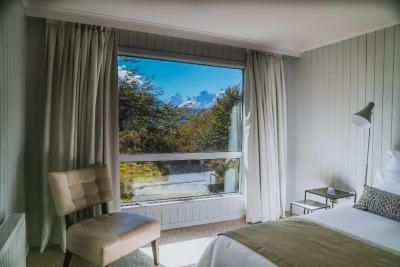 You are lured into booking with photographs of the room looking over the lake and the glacier and in reality, there are only very few rooms that offer the view. 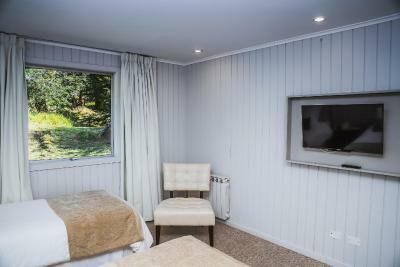 We booked a room for 330 euros (about $400) and you see big bushy trees from your tiny, not so fancy, average, cabin / hostel like hotel room. FAR from the fancy photos that lure into the booking. Also, no Wi-Fi in the room! For this kind of money, I want expect a butler in the room browsing the web for me! No Tea/coffee or Wi-Fi in room. Views were great and breakfast was also good. Bed was very comfortable. Very expensive for what you get and even water in the room is extra. Food in the restaurant was average and choice of wine by the glass was very poor (the choice was red or white) which is not what I would expect from a hotel with such a price tag. Extremely expensive considering there was no spa or leisure facilities and the room was very clean, however I don't expect a broken sink in a hotel room when I am paying $400 dollars a night. I also would expect tea and coffee making facilities in the room. The ferry up to Glacier grey which is run by the hotel is a complete rip off. It is expensive for a return journey $80, however to get charged $70 each single journey when you get off at the other end (in our case to do kayaking) meaning $140 dollars for 3 hours on a boat is ridiculous. 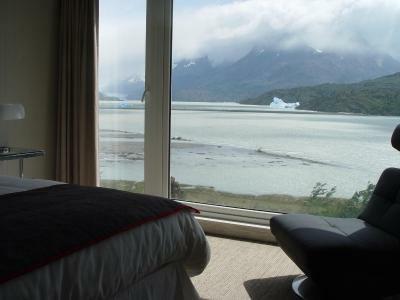 Location was fabulous and bedroom view stunning. The prices in the Restaurant are weigh too expensive. In a high class hotel I want to get a real hot chocolate and not milk with cocoa powder. The service seemed overburdened. 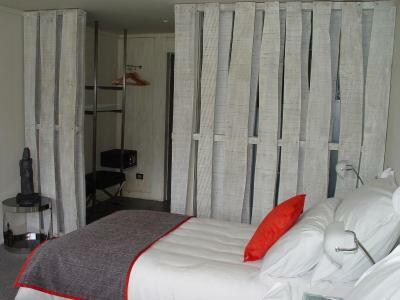 For the price of the hotel I expect a smooth atmosphere and an extra area for hotel guests. Staff was a little inflexible. Still charged me for a dinner after I was sick all night afterward. 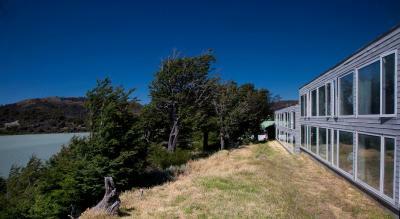 Beautiful property with great views. Close walk to a great catamaran ride.